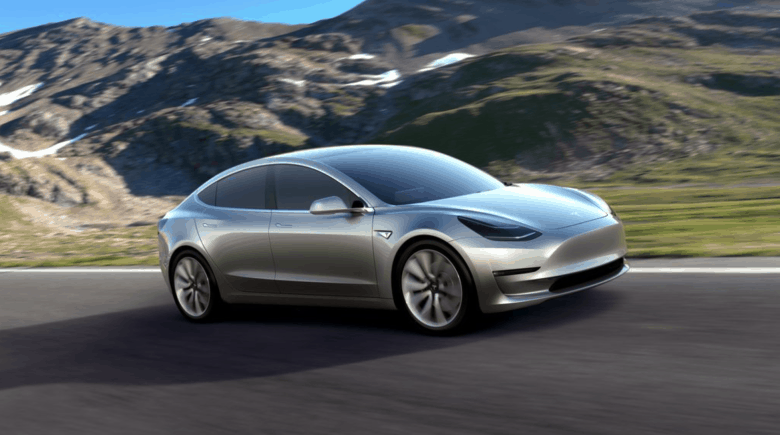 Apple expertise could help Tesla meet its production goals for the Model 3. And Tesla could help create the iCar. Tesla is struggling to get its cars into customer’s hands. Apple is quietly developing its own self-driving car. The two should team up, according to one investor. Apple would provide its long experience in bringing high tech products to market. Tesla would contribute fresh ideas to the partnership. Ross Gerber, co-founder & CEO of Gerber Kawasaki, has an answer. Team up with Apple. “If you look at actually what Elon’s problems are every day, they are operational, which is why Tim Cook was hired by Steve Jobs back in the day. Cook is perfect for this role,” Gerber told CNBC. Given its enormous cash hoard, Apple could easily purchase Tesla outright, as the car maker’s current market capitalization is about $53 billion. Apple is worth 20 times that much — more than every major automaker combined. Or Apple could purchase a significant share of Tesla stock, and the two companies could work together more closely. A major question is whether Elon Musk would be interested in selling. “In the past Apple and Tesla probably wouldn’t have gotten along because Musk didn’t need Apple, but it is clear he needs help,” pointed out Gerber. A benefit for Apple would be access to Tesla’s experience actually making autos. Apple’s is known to be developing self-driving vehicle technology, and could release a car as soon as 2023. Working with a company that has already designed and introduced multiple car models could simplify creating the iCar. And Gerber thinks the iPhone maker needs outside help staying relevant. “My biggest fear with Apple is that they have fallen so far behind in the innovation curve, I don’t see where they will be five years from now.” He says Tesla and Elon Musk could turn that around.